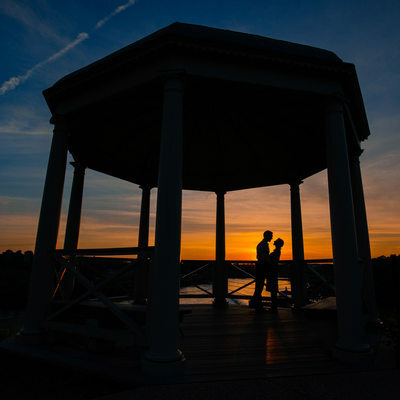 What is an “engagement photo session”? Engagement photo session is known by many names such as e-shoot, pre wedding photo shoot, save the date, E-session, outdoor photo-shoot, etc. In short, it is a photography session. This shoot can take place at predetermined location based on discussion about your likes and availability. I mostly like to call it "the pre-wedding photoshoot" even if it takes place after the wedding sometimes! When will photo-shoot be scheduled? I will work with you personally to schedule your photography session. I will make sure to schedule it on a day that works best based on your likes. In the past, couples have considered different seasons like summer, winter, spring or fall colors. Some couples really like to have photo taken on a sunny, cloudy, rainy, snowy, windy, hot, humid or dry day! 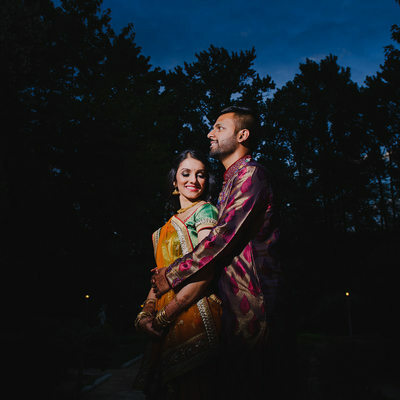 Some were even more specific like in the morning, noon, evening or night for their e-session. If you do not have any specifics; you can always discuss with me about what I recommend based on my extensive engagement photography sessions experience. Where will our E-Session take place? If you know exactly where you want it to take place, then consider it done! If you don’t know, I will work with you and recommend locations. I have a long list of very well known, unknown, paid, free, private, public, indoor, outdoor, urban, rural, historical, modern, architectural, farm, fields, wooded, park, local, destination, national, international, waterfront, oceanfront, beach, desert, skyline, museum… you get the idea! 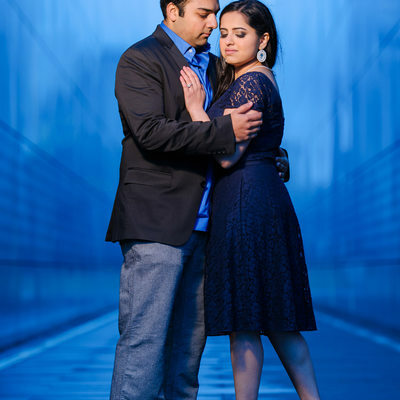 Why should you consider a pre wedding photo shoot? 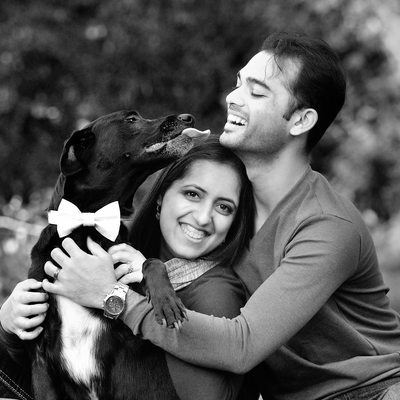 You must consider engagement photography session if you are camera shy. If you have never worked with professional photographer, I highly recommend to book one session before the wedding day. It will be extremely beneficial to elevate your confidence and reduce awkwardness. You will get great looking images; get to know my style while having tons of fun! If you are professional models and have had plenty of camera exposure; the e-session will be a different kind of experience. All photographers have their own style and it’s vital to get to know his style before your wedding day! You will get to work with one of the finest, candid, casual, modern posing photographer in the indian wedding photography community. Weather you prefer posed, artistic, lively, funny, candid, casual, photojournalistic, storyteller, glamorous, cheesy, fine art, classic, traditional, lifestyle, dramatic, documentary, abstract, artsy, bollywood style, black and white or vibrant photographs; I can capture it all. What to wear for an on location photo-shoot? You can treat engagement shoot as a casual photoshoot or as one of a kind opportunity of a fashion photo-shoot (or both). If you decide to wear something casual then wear something that you feel comfortable in. You may have to lean, walk jump run and seat. If you are not comfortable, it will show in images. We encourage getting light make-up and hair done (if it fits in your budget and style). 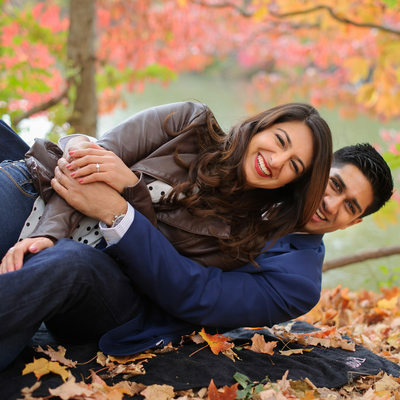 Fall and spring are incredible time of the year for engagement photos; you can wear layers and save time from changing outfits completely. Don’t forget to accessorize your selves! If you are in the mood for fashionable (glamorous) photo shoot or something totally different, don’t forget to ask! It is totally up to you at the end. Should we bring any props? Yes absolutely, I encourage you to bring readymade or self made props. Although, props you bring should mean something to you, it’s not necessary. Bring anything you think of. It could be your pet, favorite hat, superhero figure or your favorite car! 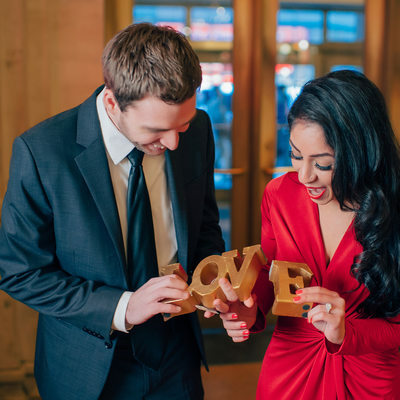 What are some famous engagement locations near New Jersey, New York City and Philadelphia? 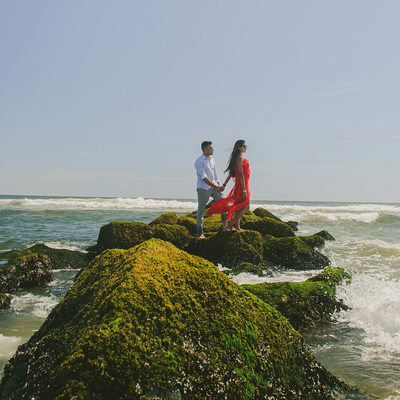 New Jersey engagement photo locations: Liberty State Park, Atlantic City, Point Pleasant Boardwalk, famous cherry blossom of Branch Brook Park, Lambert Castle, Downtown Princeton, Palmer’s Square, Ringwood State Park, etc. New York Engagement sessions: World famous skyline of New York can be your engagement photo backdrop for free. Jersey City and Hoboken provides the best view of New York City skyline during day and night. Central Park in NYC, Times Square in Manhattan, Brooklyn Bridge in Brooklyn, Penn Station and on and on. 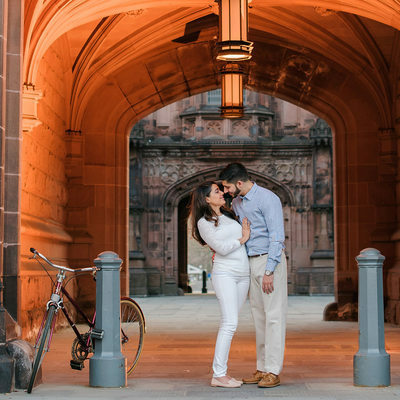 Most famous Engagement locations in Philadelphia are Museum of Art and Broad Street of Philly where you can have your engagement photography shoot. Above listed consist of famous places. If you prefer something different, please don’t forget to ask me for my personal list of engagement photography locations!